Our services touch on many aspects of support for children and families. Here are some of our favorite resources within those diverse areas. 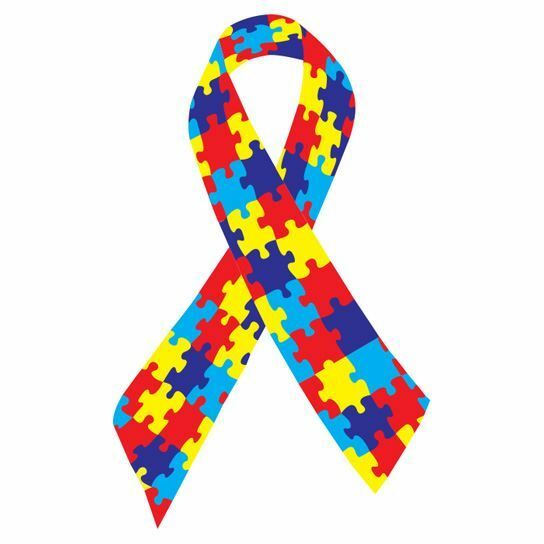 Once you accept that a child on the autistic spectrum experiences the world in a completely different way than you, you will be open to understand how that perspective is even more amazing than yours. 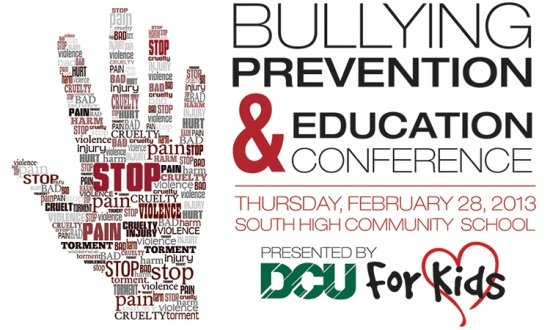 On Thursday, February 28th more than 350 educators, juvenile justice, and law enforcement professionals gathered for the Bullying Prevention and Education conference, organized and presented by the B.R.A.C.E. Project. Keynote Speaker for the conference, which was sponsored by the DCU for Kids foundation, was Massachusetts Attorney General, Martha Coakley. This page has been created as a resource to help your school or organization with Bullying prevention strategies. For a complete list of Bullying Prevention and Remediation services available from Y.O.U., Inc., click here. 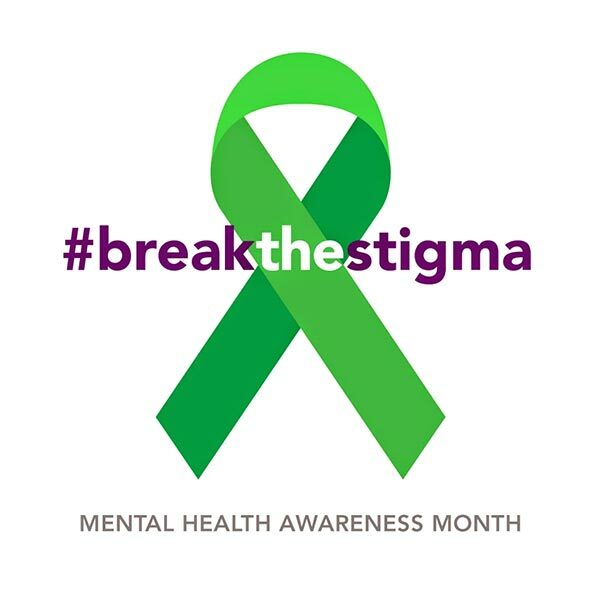 For resources on mental health, please visit the National Alliance on Mental Illness www.nami.org.